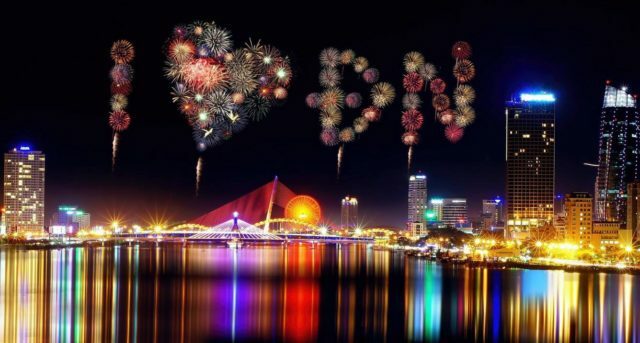 Da Nang International Fireworks Festival 2018 marks the 10th running of the DIFF event, starting from Sunday 29th April – Monday 30th June. 8 spectacular fireworks teams will demonstrate yet again skills that will fill the sky with magic. The theme this year is ‘The Legend of Bridges’. Diff for short is a world-class cultural and tourist event that is hosted on an annual basis from April to June. You see 5 nights of pure pyro. Organised by the Sun Group & Danang People’s Committee. Schedule for the 5 nights. All this takes place at Tran Hung Dao street along Han river in Danang City, Vietnam, Prices Range From $8 (About £4.31) To $100 (About £58.52). heads up to keep up with our last week post, was about How to Create an Event for Your Local Display Are you holding a fireworks event for Bonfire night? head over to the post and see how you can get listed on our directory. Did you enjoy this Da Nang International Fireworks Festival 2018 post? Please share it with your friends. Would you like more? join us on our Facebook group, or the Seasonal forum where we share as much firework related content as we can muster. Feature image credit goes to Social Travel, price reference from Epic Fireworks.